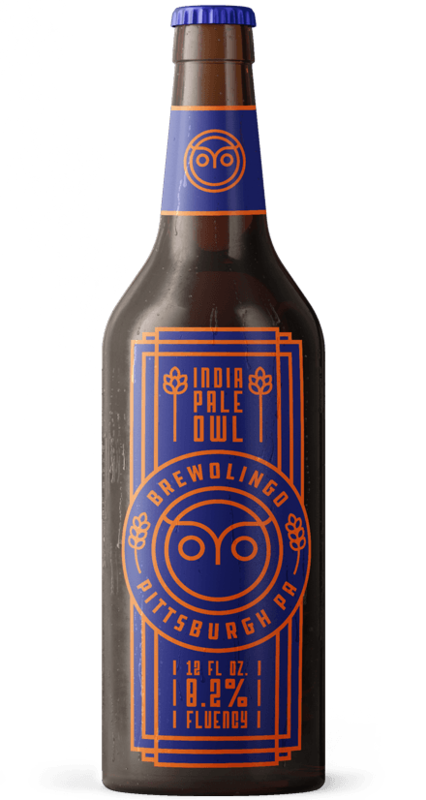 Craft beers from America's Owliest Brewery to help you get fluent in any language. 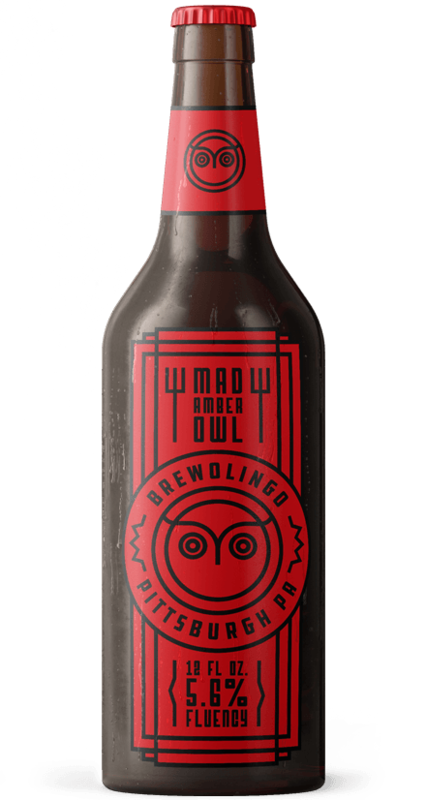 Containing a special blend of Owlcohol and Owlgorithms™. We get it. Learning a language is hard. Luckily, research has shown that besides frequent practice and cultural immersion, getting tipsy can help. 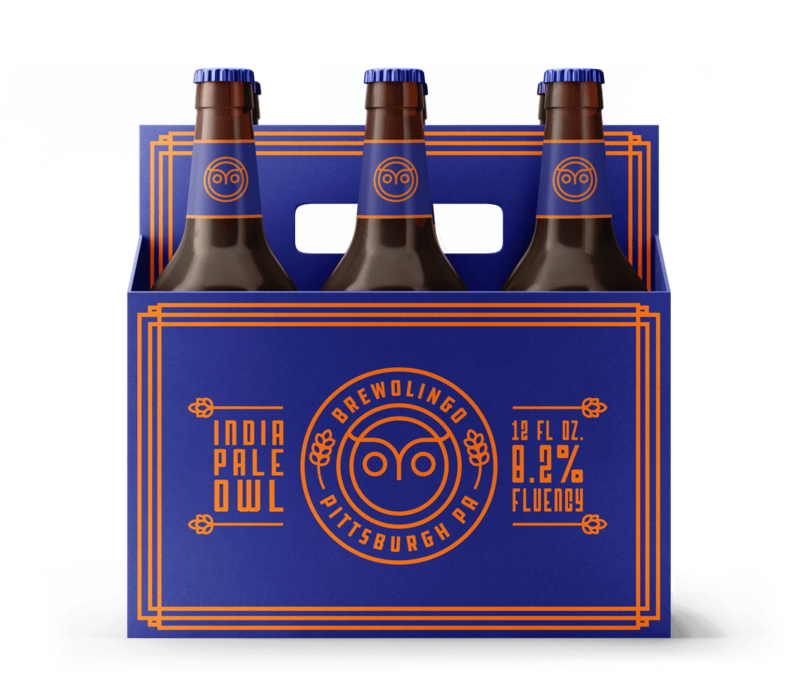 That's right, folks: drinking beer can actually help you get fluent. 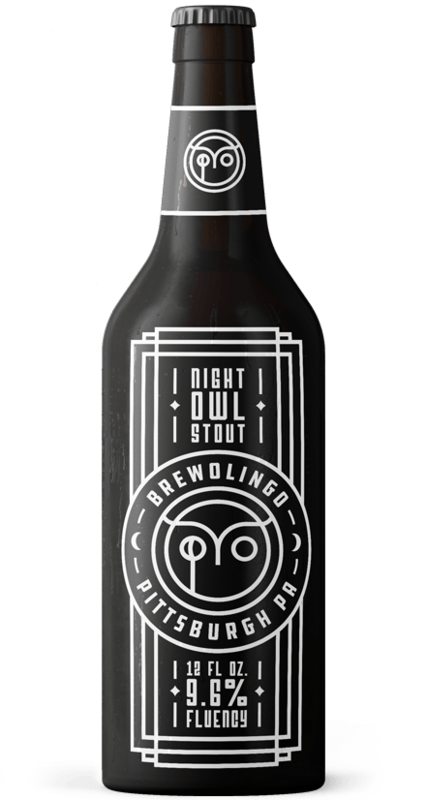 Enter Brewolingo: four varieties of craft beer brought to you by Duolingo. Featuring a special blend of wheat, hops, water and secret Owlgorithms™, this beer is the only fluid you'll need for language fluency. Forget the antihistamines. This fragrant bouquet of bubbles will ready your nasal vowels for the Frenchest of words. Fromage. Bitter with a bold backbone... just like your grandmother. Strong citric notes sting the senses. Also like your grandmother. Bitter with lots of body, "Mad Amber" is your ex-girlfriend. Now, if you curse her in another language, she'll never know. Drink this and dream in Spanish. Then ace that test tomorrow — without cheating for once, you fool. You now have fluid fluency.